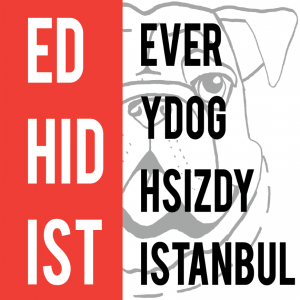 EDHID proudly presents its new DOG FOOD MIX series compiled and mixed by Tolle. The idea is just straight from our heart to your music player with sharing beloved tunes with you. 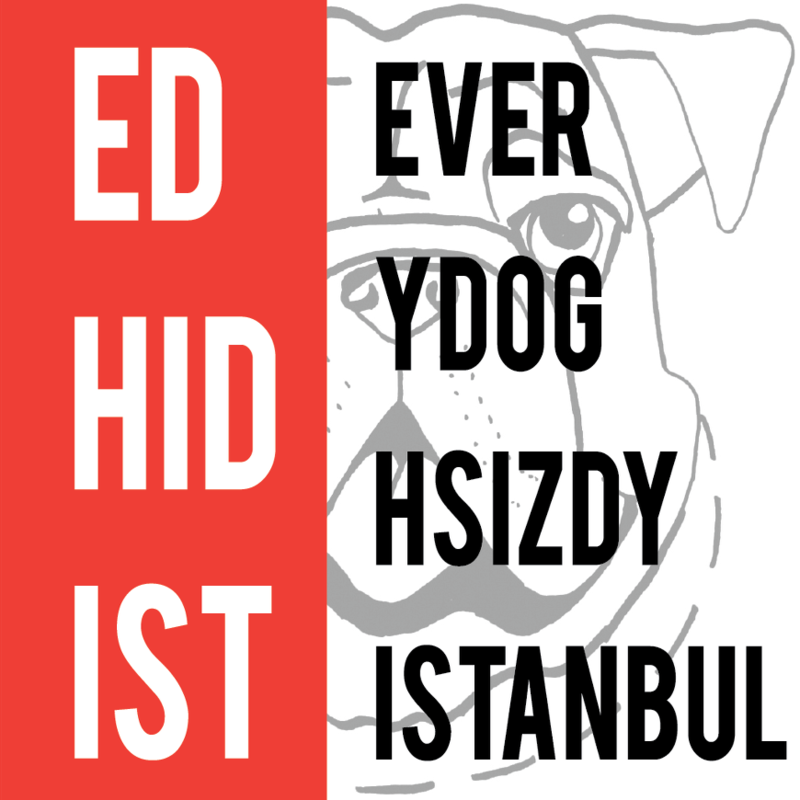 EDHID founder Tolle kicks of our very own series with DOG FOOD MIX 001 and invites you to embark on musical voyage between genres. As Royksopp starts with “This will be my monument” we can say that Tolle “did it all with love”. Joakim takes over with a track from his congenial album “Tropics of Love” followed by Prins Thomas, Mark E, Madrid’s Henry Saiz remixed by upcoming artist Kresy, The Field and eventually blending over smoothly to Sezen Aksu’s unique voice with a great remix duty by Moguz and Baris K. The mix continues at up-tempo and reminds us to unforgettable festival moments with Moderat’s “Bad Kingdom”, Hivern Discs hot combo Marc Piñol and Hugo Capablanca alias C.P.I. with a mind-blowing remix by Cologne’s Barnt or some Acid vibe with Victor Shan. Our friends and highly appreciated artists around the globe will join us by compiling further podcasts. Stay tuned and enjoy it!